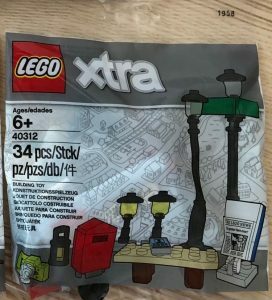 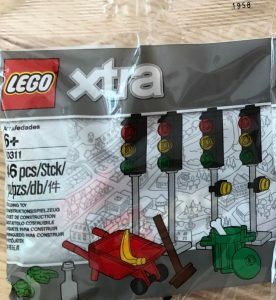 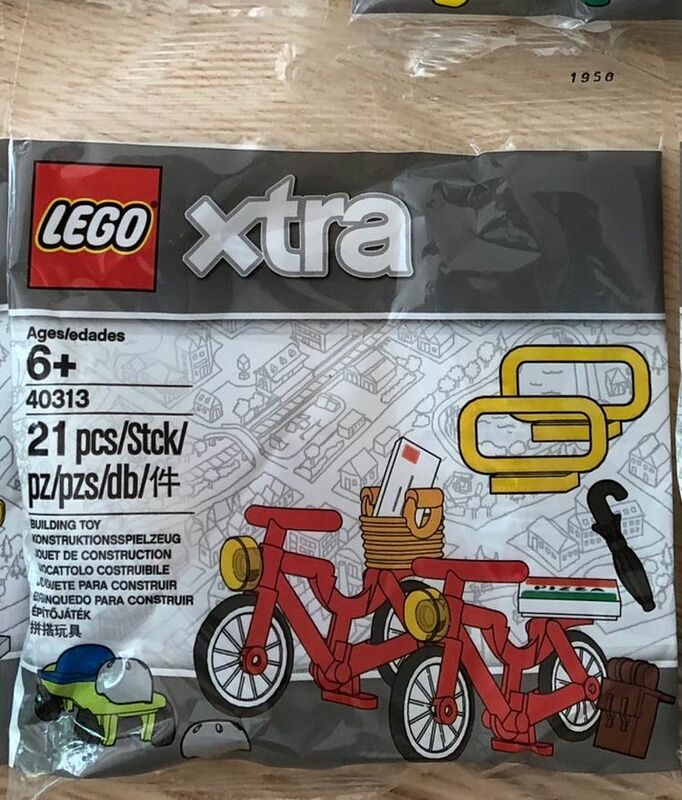 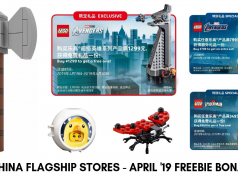 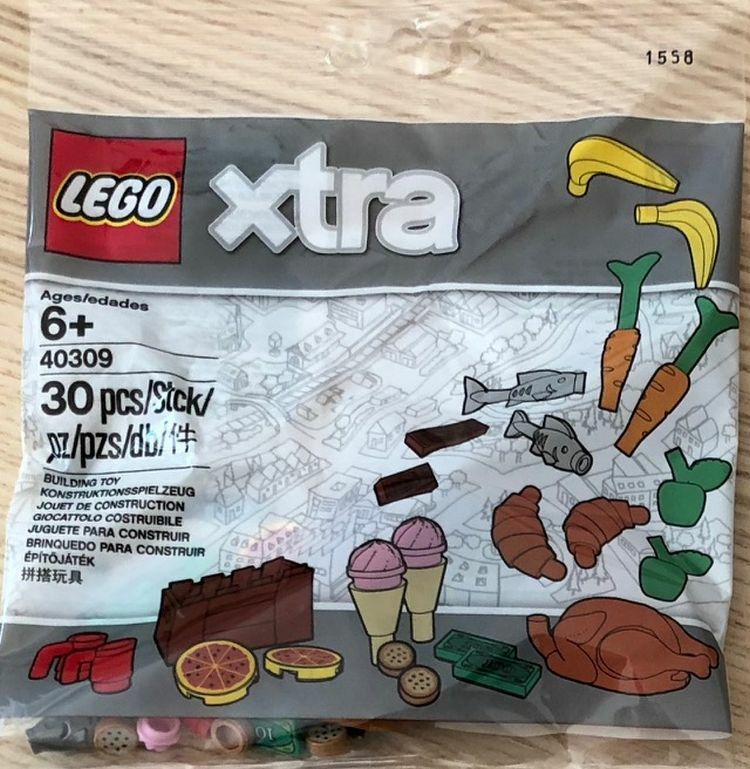 Promobricks has been sent pictures of upcoming LEGO City theme type accessory polybags that will be presumably sold in LEGO Brand Stores on the 1st of June 2018 for Euro 3.99 each. 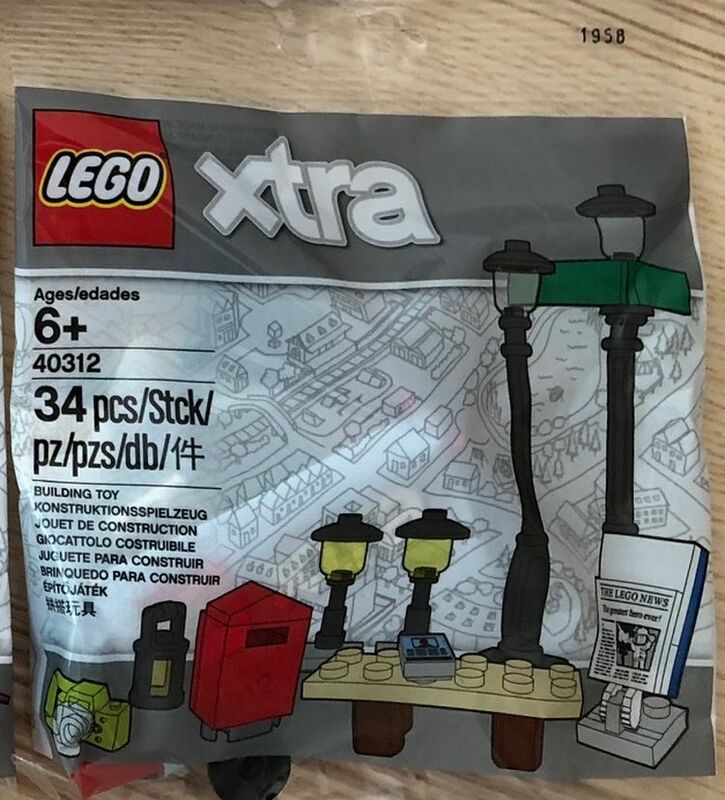 These City theme type accessories were also released back in the 1990’s and sporadically in the years after that. 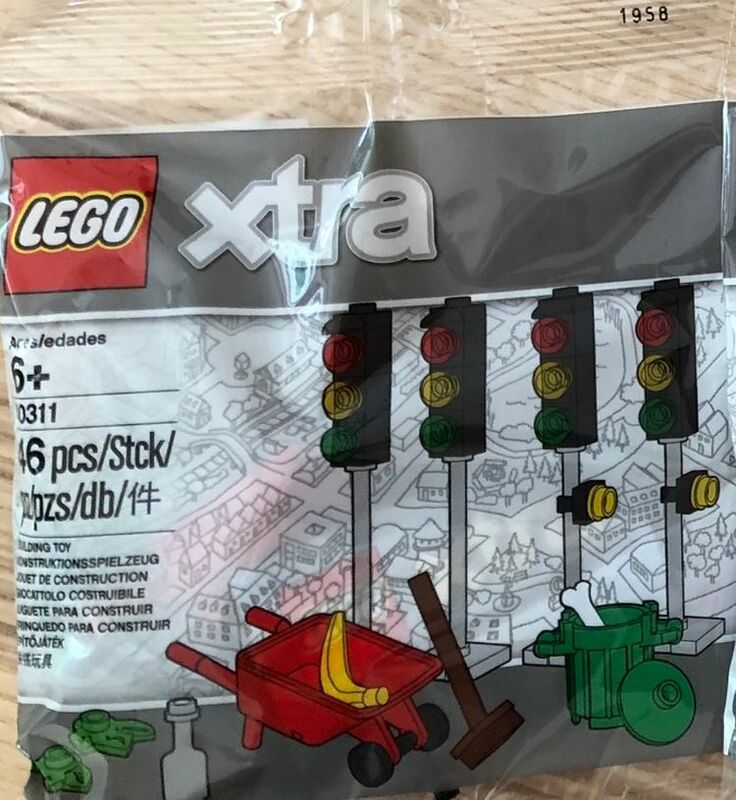 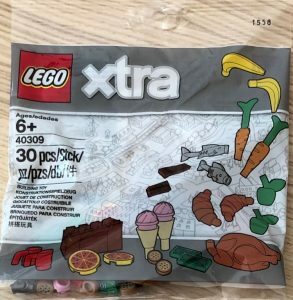 They have been given a special branding xtra and as Reddit commentator ncx85 notes, they could very well be made from parts produced using sustainable methods as promised by LEGO early this year. 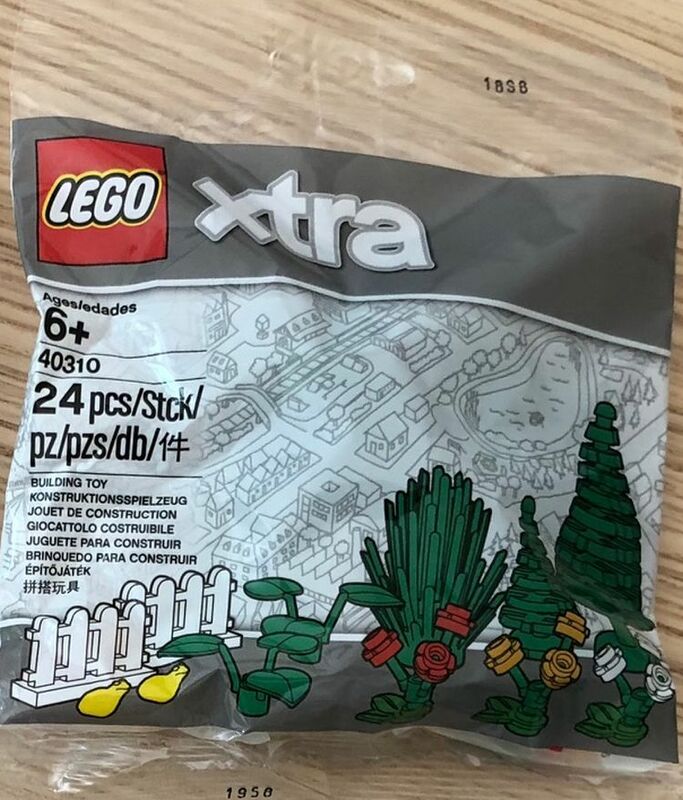 Update: They have also been found at LEGO House Billund Denmark(Thanks Brickset) and in the UK for 40 DKK and £2.99 respectively. 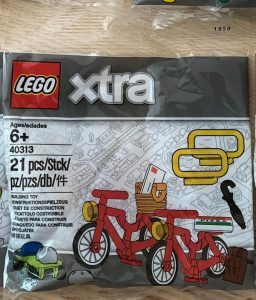 According to manifests, they will reach the US in August. 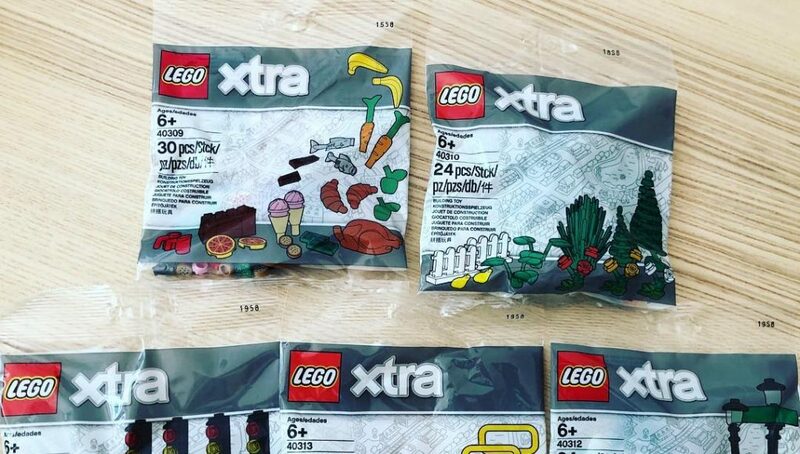 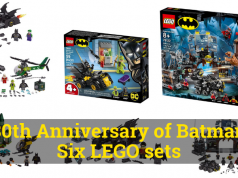 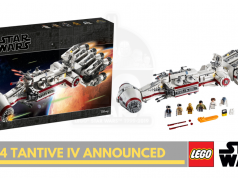 Let’s hope that these packs turn out in all LEGO stores in the coming month too. 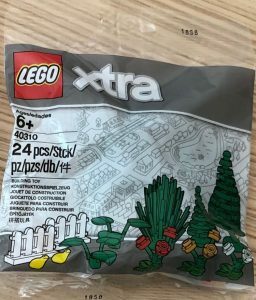 Previous articleLEGO Ideas Third 2017 Review Results – Pop Up Book makes the jump!